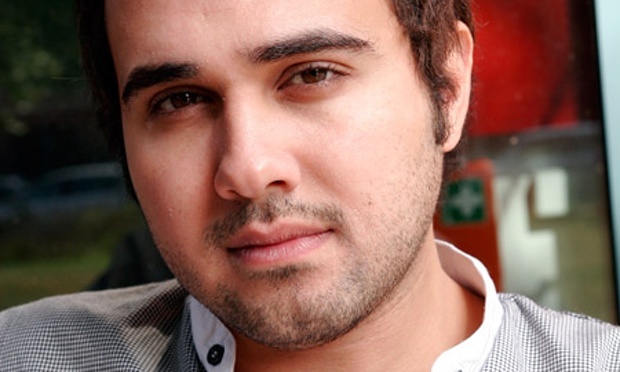 In a letter sent this week to Egyptian President Abdel Fatah al-Sisi, PEN America and more than 120 writers and artists from around the world demanded the release of novelist Ahmed Naji, currently sentenced to two years in prison for “violating public modesty” with an excerpt from his book Use of Life. Meanwhile, supporters will gather in cities around the world today for public solidarity readings of the excerpt. Use of Life is an experimental work that incorporates visual elements, including comics drawn by Ayman al-Zorkany. The excerpt printed in 2014 in Akhbar al-Adab newspaper included references to sexual acts and drug use, and the 65-year-old reader who brought the charges against Naji claimed that it caused him heart palpitations, a drop in blood pressure, and severe illness. In addition to Naji’s prison sentence, the newspaper’s editor Tarek el-Taher also received a fine equivalent to about $1,300. For the international solidarity readings, the Use of Life excerpt has been translated into nine languages including English. (An English translation of the entire novel is reportedly forthcoming from University of Texas Press.) In the U.S., gatherings are planned in the Bronx, Brooklyn, Boston, San Francisco, Chapel Hill, Philadelphia, Austin (TX), Claremont (CA), and Washington, D.C. More details can be found at the Naji support blog set up by ArabLit.org founder Marcia Lynx Qualey.